The dreaded Blue Monday has arrived and it’s up to all of us to find our own ways to cope with the worst day of the year. In 2019, Blue Monday falls on January 21st, and has been calculated using a formula that takes everything from the time since Christmas to weather conditions and debt levels into account. One of the things our bodies are really missing in the dark month of January is vitamin D. Not all of us can spend Blue Monday booking a trip or on a holiday in the sunshine to boost our levels of this nutrient, but we can make a conscious effort to eat more vitamin D-rich foods. It’s no coincidence that egg yolks look like perfect little suns, as they are full of vitamin D, meaning eating one will make sunbeams shine out of you – maybe not literally – so be sure to have one today. 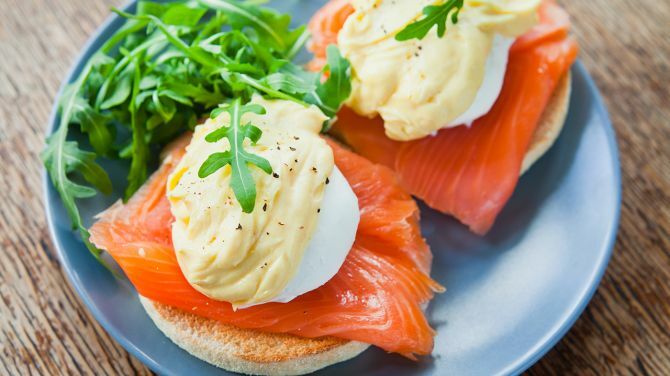 Couple it with salmon in this recipe for eggs royale from Caroline’s Cooking for a vitamin D-packed way to start the day. Music is a great motivator and can help get you through your New Year’s resolutions, whether they be going for a run or keeping on top of the washing up. Most of us get a bit stale with our playlists though and end up listening to the same artists and even just one genre of music all the time. Make a point up updating your Spotify with some music you wouldn’t normally listen to this Blue Monday. 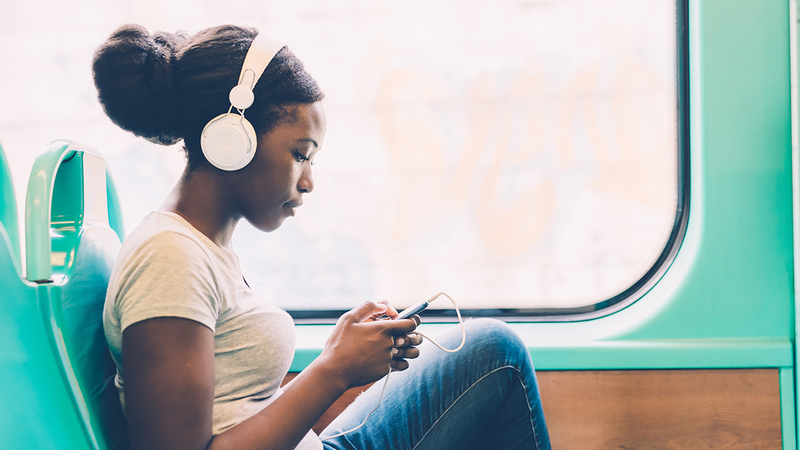 If you usually listen to pop, then why not add in a few country tracks to lift your mood? Classical music can also have a strong impact on emotions, so include Jupiter, The Bringer of Jollity by Holst on your playlist. The key to surviving Blue Monday is to look beyond it, with hope being a particularly powerful emotion. 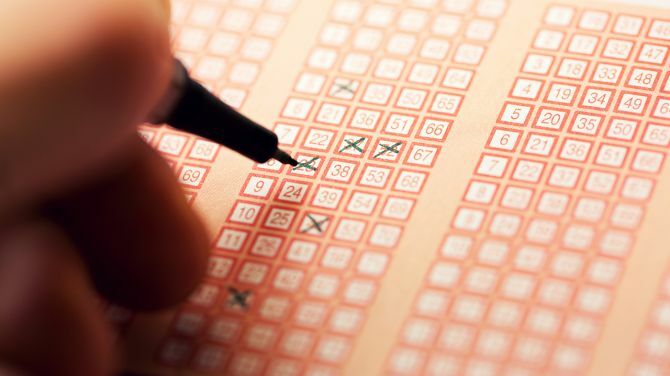 Unless your New Year’s resolution was to cut down on gambling, buy a lottery ticket, as you can bask in the what if idea that by Wednesday or Saturday you could be a millionaire. And if you don’t win – the odds are quite slim – then you won’t find this out until after Blue Monday anyway. You probably went back to work after Christmas feeling a lot more relaxed due to the break, but it doesn’t take long before the tension starts to build again and you’re feeling a bit stressed out. Stretching is a great way to undo some of that tension, but if you’ve got a busy schedule and other resolutions to pursue, taking up yoga probably isn’t on the cards at the moment. The simple action of touching your toes helps to release muscles and you’ll feel loads better instantly. Even if you can’t reach your toes, the position will stretch out your shoulders, back and hamstrings. This is especially good if you have an office job and are sitting all day. Just remember not to push your body too far – just go to where it feels comfortable. Nobody likes Blue Monday – except for Hayley in accounts, but she seems to be happy all the time – so you can boost your own mood by doing something little for somebody else. 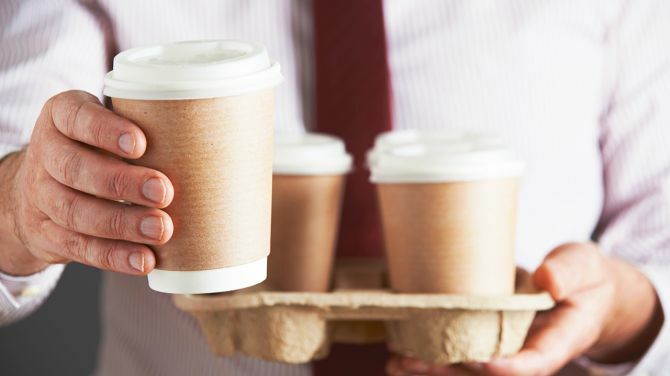 This could be anything from getting an extra cup of coffee for a colleague as you head into work or offering up your seat on the Tube – shock horror! Just remember that other people are trying to stick to their New Year’s resolutions too, so bringing in cake for everyone on a Monday may not go down so well. You’ll end up swapping that warm, fuzzy feeling for the evil eye from Deirdre in HR and nobody wants that. It’s time to chuck out the New Year's resolutions that don’t make you feel good and replace them with things that do! Trust us, you will thank us later. Doing the ironing is a chance to switch off your mind and let it wander; something that shouldn’t be underestimated in hectic modern life. Distract yourself while detoxing digitally with one of these old fashioned, but very rewarding activities.You will soon forget about your digital devices. Have you broken your New Year’s resolution already? Fear not, with these handy hints on getting it right you will have a better chance of success. Baking: The Answer To All Problems? Baking is the ultimate stress reliever for one in three Brits, and two-thirds find it to be a great mood-booster. 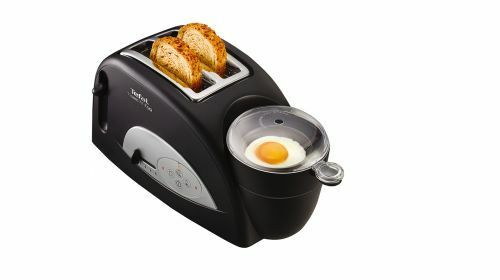 Could it really be the answer to all of life's problems?